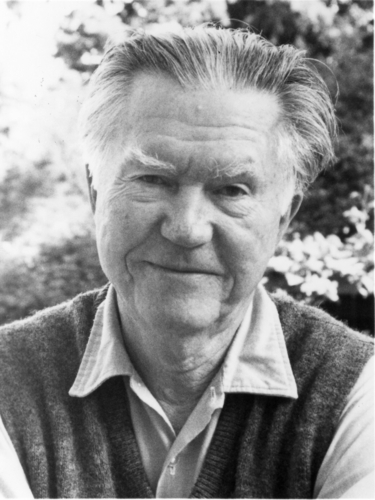 January 17th is William Stafford’s birthday. If you live in the Bellingham area please consider dropping by Village Books that Tuesday for some poetry reading of Williams. Williams was a true American poet. Some interesting facts about his life: his first major book of poetry was published when he was forty-eight years old and in 1970 he was appointed the twentieth Poet Laureate Consultant in Poetry to the Library of Congress.